Williams was accused of receiving coaching signals from the stands. Her frustration and subsequent (passionate) contestation were poignant to me. But this piece is not about Williams throwing a fit, nor is it even about tennis. While these things are interesting enough, what was extremely revealing about this entire situation were the reactions to Williams’ emotional display. This included cartoonist Mark Knight, of Australia’s Herald Sun. In his arguably sexist and racist drawing, Williams is at the focal point and is painted as the antagonist, in an eerily similar style to the popular racist imagery that circulated in the not so distant past. She was depicted in a manner that stripped her of her accomplishments and turned her into just another angry Black woman. Writer and activist Rachel Cargle took to her Instagram in response to the cartoon, lamenting the question, “What can we do? Who can we be? How can we exist?.” But while saddening, the angry Black woman trope is nothing new. It can be linked to a history fixated on the dehumanization of Black people. Also familiar are the anti-Black caricatures of the Jim Crow era that reinforced the idea that Blacks were inferior and Black women could only be sexualized, nurturing, or full of rage. These types of imagery did (and continue to) do a great job of reinforcing anti-Black stereotypes and ideas supporting oppressive systems. Naturally, this impacts the ways in which the world communicates and interacts with this demographic. Personally, I have had countless experiences with tone policing all of my life. 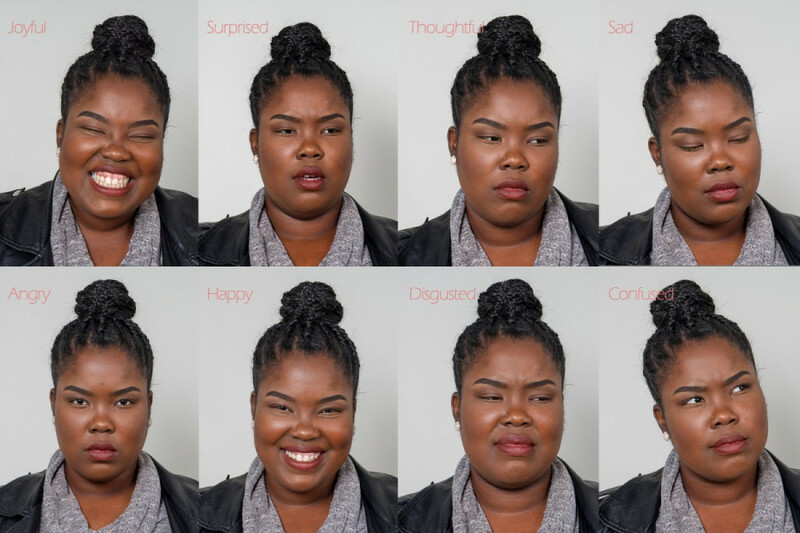 As a young Black woman, I became aware that my expressions were often misunderstood. The first time I was labelled sassy, I inwardly cringed and wondered at my discomfort over its use. I did not have the correct words to express my thoughts and feelings. I regularly avoided conflict and attempted to appear complacent and non-threatening in my interactions with others. Even if I was seething inside, my anger bubbled just below the surface, suppressed, out of fear. It felt as though I was constantly receiving direct and indirect messages that I was not allowed to show certain emotions because it made others uncomfortable, as though I was under scrutiny for even the slightest shift in tone or change in facial expression. I felt tired, discredited and defenceless against these microaggressions. So, in response, I held my tongue. I smiled even when I did not want to. The theme of fear is a significant one. Instead of coming from a place of listening, learning and understanding, many of us let fear guide our perceptions and actions. In the process of a white supremacist society deciding what is acceptable or appropriate behaviour and speech, Black women often get caught in the crossfire and lose our voices in the process. We are given sanctions, are fired and threatened. We are almost always labelled the aggressor in any conflict, especially when confronting white peers. The scope of human emotion ranges far, each one rich with feeling and experience. Which begs the question, why are white women allotted more freedom to openly express themselves without reprimand? There is an idea pushed: Black women lack humanity and are unable to experience anything more complex than anger. We live in a society that views the Black woman as palatable if she follows the rules. They are willing to listen to her share her experiences, but are only inclined to hear and believe her if she says so sweetly without disrupting the status quo. She must be controlled and safe for white consumption. Black women are labelled as aggressive for simply defending themselves, setting personal boundaries, and reaffirming their bodily autonomy. 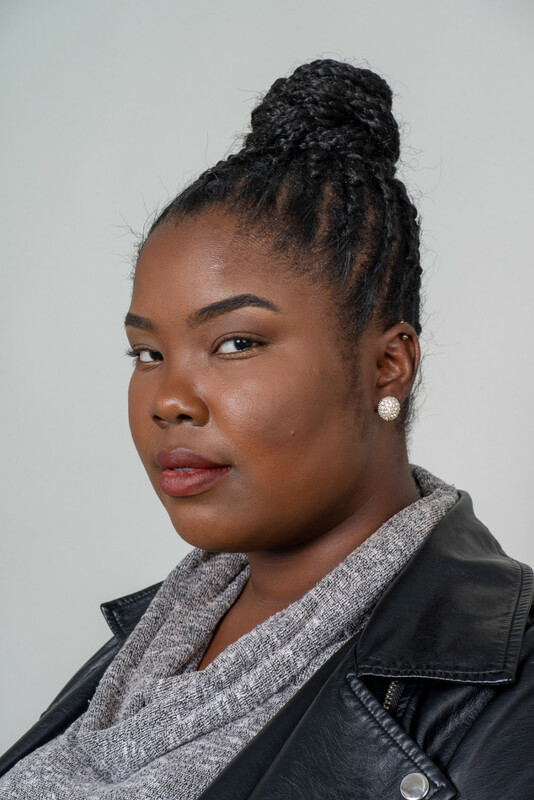 Black women must work to survive, but do so while also often playing the role of educator and providing additional labour in the workplace, classroom, in relationships and even towards complete strangers. Did I mention most of this is expected, yet unpaid? Reflecting on a history of slavery, intergenerational trauma and discrimination, added to the current social, economic, and political climate, is it any wonder that we may in fact be angry? And is this such a bad thing? It was American writer, feminist, and civil rights activist Audre Lorde who characterized anger as being both, “righteous and useful,” specifically in responding to racist attitudes and behaviour. But these generalizations do not reflect upon an entire population of people. Stereotypes like these are damaging and pejorative. They do not allow Black women the safety of acknowledging and exploring their emotions or defending themselves against injustice. My goal is not to speak for all Black women. I am not their collective voice. Our experiences are all rich, varied, and equally important. One thing I do understand is how harmful this racist stereotype has been to me and many others. We must urgently continue to address history, racism, privilege, white fragility, gender, stereotypes, and oppressive structures that continue to perpetuate and reinforce the discrediting and devaluing of Black women. So, I will continue to use my voice. Why? Because I must. Scholar and activist Dr. Rachel Alicia Griffin maintains that we must speak out “everywhere, all the time” (at work, school, church, meetings, clinics, bus stops and the media). My voice is important and valid. I am unapologetic about continuing to speak for and against the things I am passionate about.